In late May, The Washington Post reported that Mayor Vince Gray along with other Council Members, traveled to Las Vegas for meetings with retailers at the International Council of Shopping Centers’ Annual Convention. The link below is a forecast of the types of Tenants being solicited to fill upcoming retail space throughout the city. 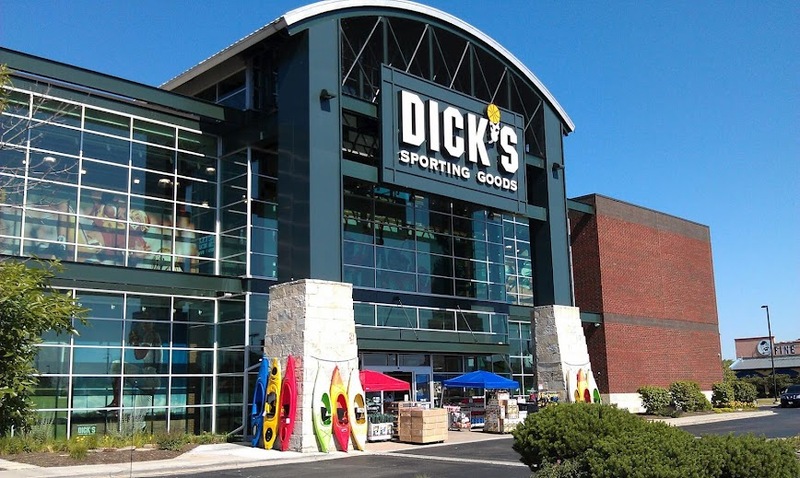 For New York Ave.( primarily The Shops at Dakota Crossing & The Hecht District) some of the obvious retailers such as LA Fitness & Marshalls are indicated however, there were others such as Dicks Sporting Goods, Starbucks, & Bass Pro Shop that were on the list. Click the links below for the full article and the schedule of retailers.